Experiencing Maori culture is a must when you visit New Zealand. The customs and traditions are both intriguing and inspiring. Getting involved and learning more is a great opportunity to understand Maori culture’s connection with New Zealand nature and landscapes. For most people, it’ll be no surprise Rotorua makes the top of our list. It’s renowned worldwide for rich Maori culture, and there are numerous ways you can explore and experience it for yourself. 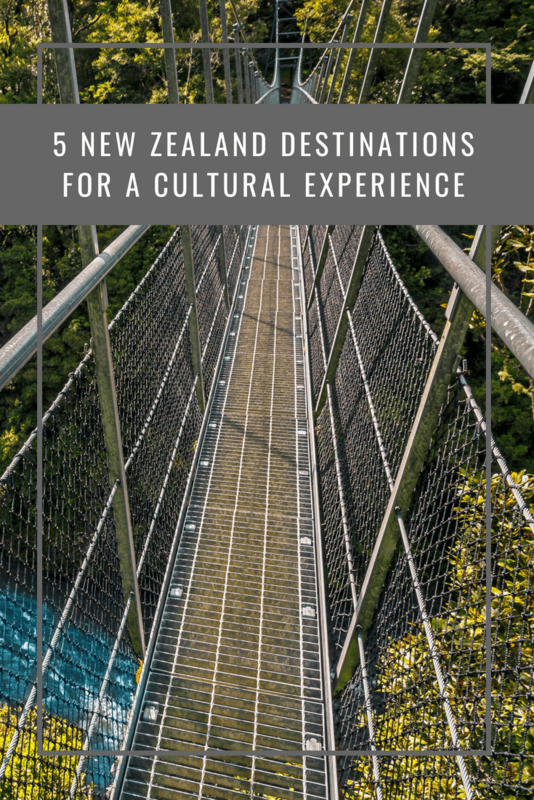 You can stay in one of the many villages overnight and listen to legends told by Maori people, you can watch live cultural dance performances or take tours through traditional villages to learn how the indigenous Maori people have lived for years. Rotorua is also known for its geothermal landscapes and volcanic activity. And no visit here would be complete without seeing the volcanic crater lakes, spouting geysers and bubbling mud pools the area is famous for. To truly immerse yourself in a culture, you should spend more than a day there. On Waiheke Island, you can stay overnight in a traditional Maori village. Not only is the island beautiful, you can learn about Maori arts and crafts, or join a haka lesson. After a busy day, you’ll sleep in a purpose-built ‘wharemoe’. Although it’s traditional, you can expect some modern luxuries such as heating and functioning bathrooms. Not all cultural experiences have to be immersive, though. If you have less time on your hands, learn about culture in some of the many museums in Wellington. There’s a Maori Treasure Tour throughout the city, and the Te Papa Museum is a great place to go as a huge source of information on traditions and customs. 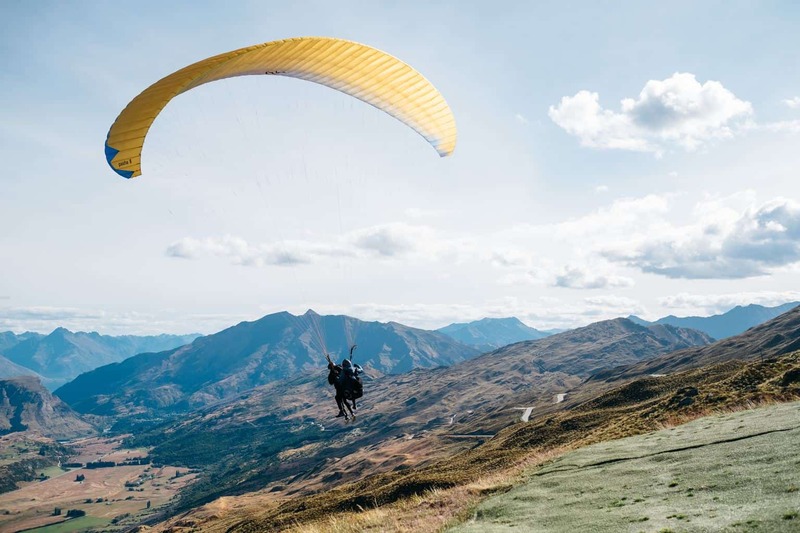 Wellington is also a hotspot for adventure activities. If bungee-jumping, sky-diving, mountain biking, surfing, or white-water rafting takes your fancy, make sure you have the right insurance. Maori culture has a spiritual connection with nature and no-where is this more evident than in the Waipoua Forest where you can see some of the largest remaining kauri trees in the world. One of the most amazing sights is the mighty ‘Te Matua Ngahere’, referred to as the Father of the Forest. The tree is estimated to be over 4,000 years old and has grown to be over 16 feet in diameter. In the northern-most tip of New Zealand, you’ll find the spiritual Cape Reinga. In Maori culture, it’s the place where spirits depart New Zealand and travel back to the spiritual homeland. The sheer cliffs are a beautiful sight and it’s hard not to be moved by their stories. In fact, it’s been called “a great place for the soul” by some. 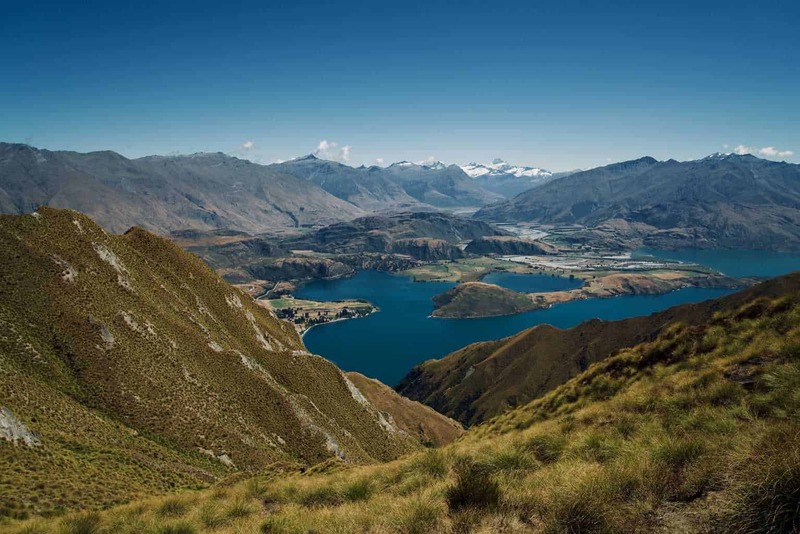 Enjoy one of the hikes nearby and soak in the atmosphere and surroundings which mean so much to the Maori culture. What cultural experiences have stuck with you the most?